Get yourself (or your BFF) this thoughtful gift set. It’s the Gratitude To Bliss journal + the Thrive Wellness Bangle engraved with the word grateful. 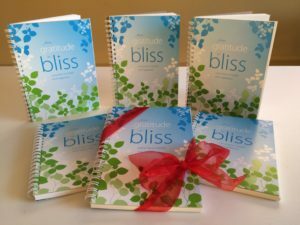 Both help bring joy, peace and love into your life every day! 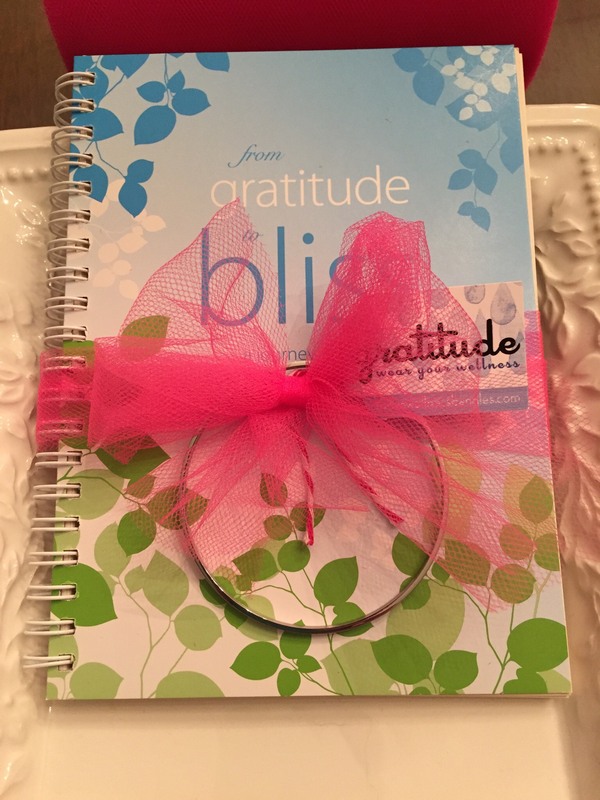 Journal your thoughts + wear your gratefulness! Stay connected to gratitude every single day.